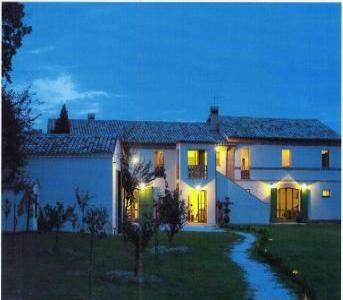 A stunning 18th farmhouse, set in an area of extraordinary natural beauty. 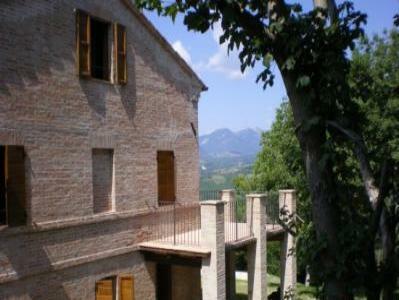 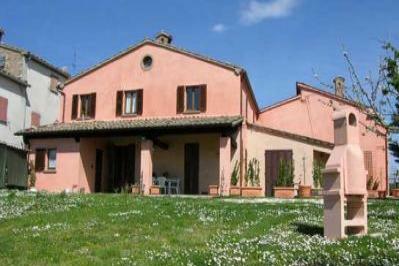 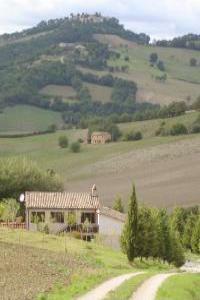 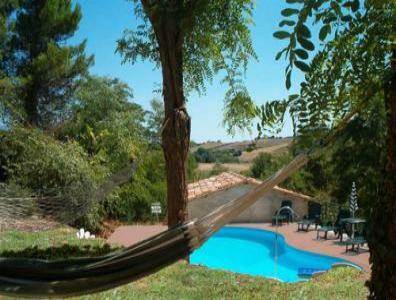 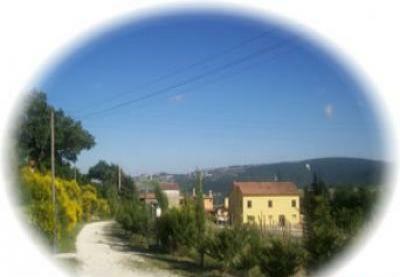 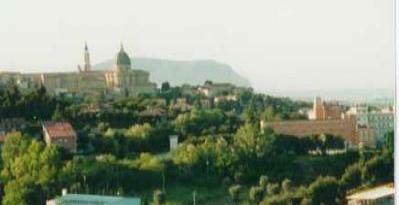 La Girandola offers Bed&Breakfast and a holiday apartment in the Marches. 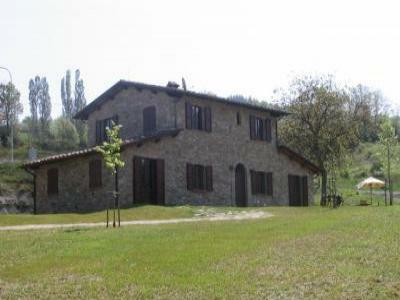 Traditional farmhouse with large garden on edge of village. 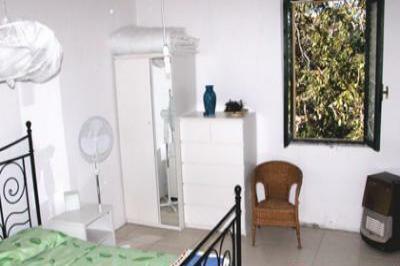 3 ensuite Bedrooms, all with private access offering privacy and freedom. 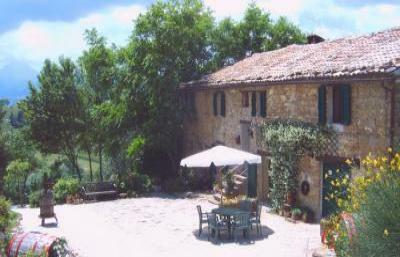 B&B - Country houses in Cupramontana. 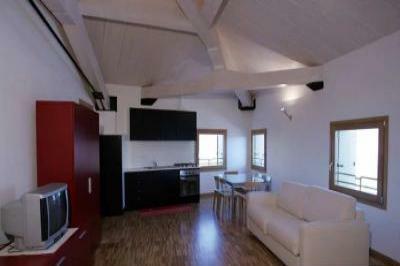 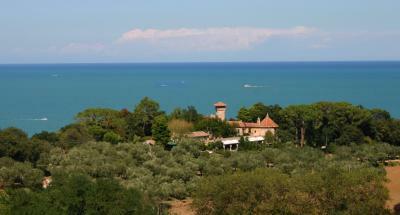 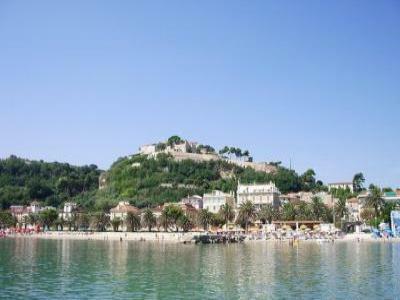 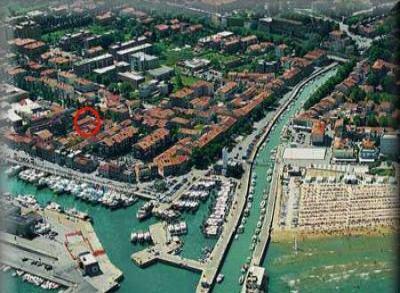 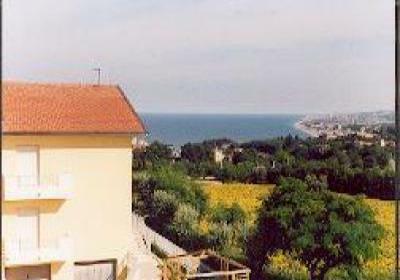 New apartments, 200 metres from the sea, in a quiet but central location.